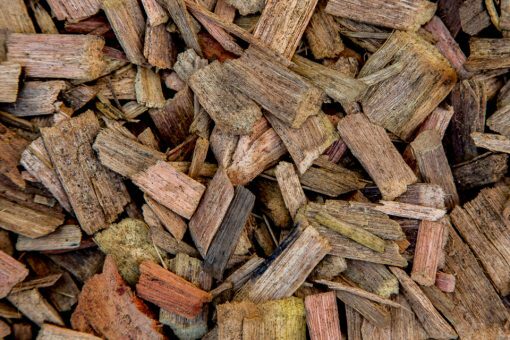 Natural Mulches include Leaf Litter, Pine Chip, Hardwood Chip and Pine Bark. Leaf litter is usually produced from the onsite chipping of branches that are cut down, whilst Pine, Hardwood Chip and Pine Bark mulches are produced as a by product of timber milling. Please contact us for further information.